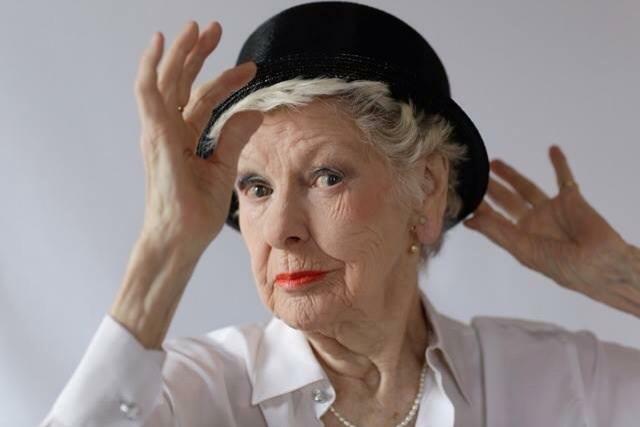 She was nominated five times for a Tony award, winning once for her Best Special Theatrical Event for her one-woman show â€œElaine Stritch at Liberty.â€ She was also nominated in 1956 for Best Featured Actress in a Play for â€œBus Stop.â€ She was inducted into the American Theater Hall of Fame in 1995 and parlayed much of her stage success into television. She appeared in more than 20 feature films including 1956â€™s â€œThree Violent Peopleâ€ alongside Charleston Heston and received rave reviews for her performance in Woody Allenâ€™s â€œSeptember.â€ The actress also appeared on the ABC soap â€œOne Life to Liveâ€ where she portrayed the mother of popular villain Carlo Hesser (Thom Christopher). Stritch was 89 years-old at the time of her passing, and died of natural causes. The actress had recently suffered a decline in her health over the last few years, including battling her diabetes.